Kinesio Taping Perfect Manual from HealthyKin.com covers common clinical conditions with easy-to-follow instructions for new users. Covered conditions include carpel tunnel syndrome, plantar fasciitis, patella femoral syndrome, menstrual cramps, low back strain/spasms and more. 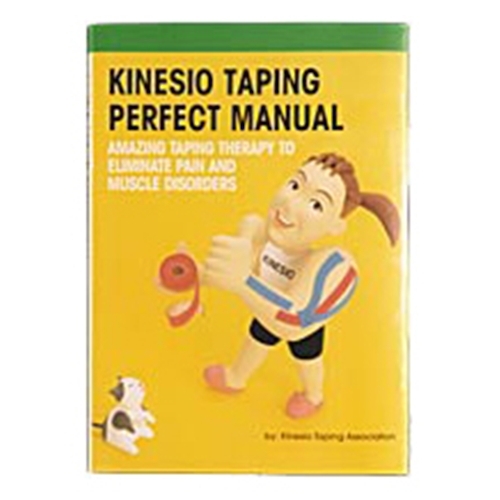 More advanced than the illustrated Kinesio taping book. 132 pages.